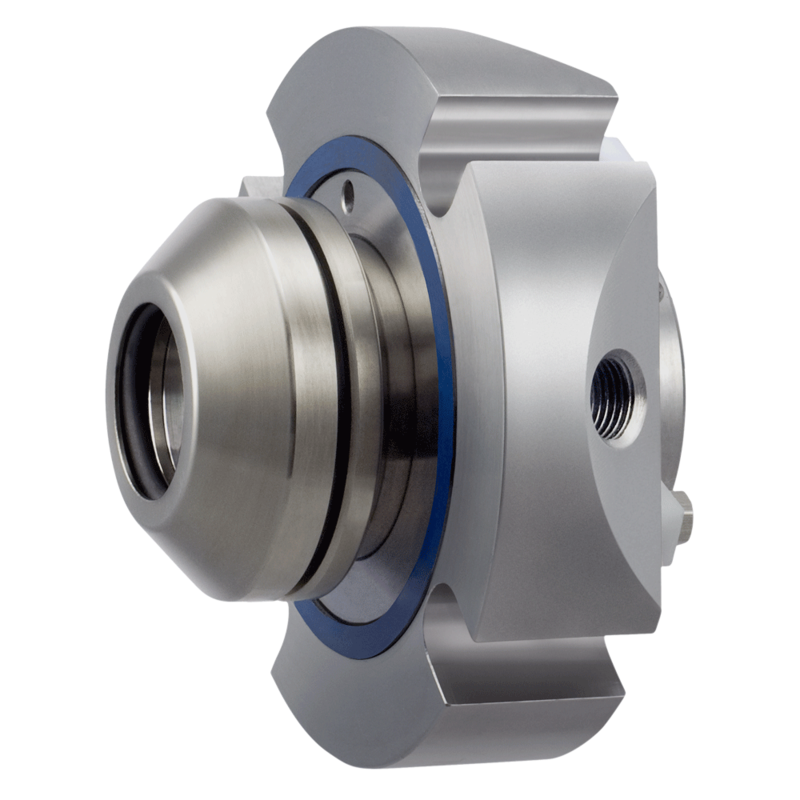 In the complex Chemical sector it is necessary to foresee particular precautions in the design of mechanical seals for pumps and processing machinery. 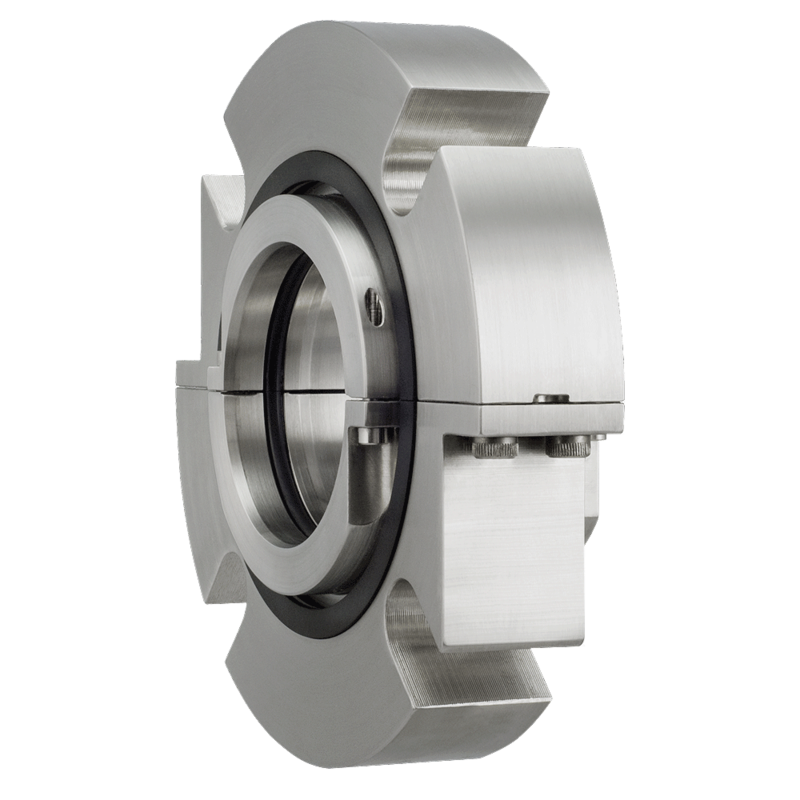 The majority of mechanical seals for the chemical industry are planned to operate with aggressive fluids, dangerous and pollutant liquids, but also in operation of extreme temperature conditions that these liquids can reach during processing. 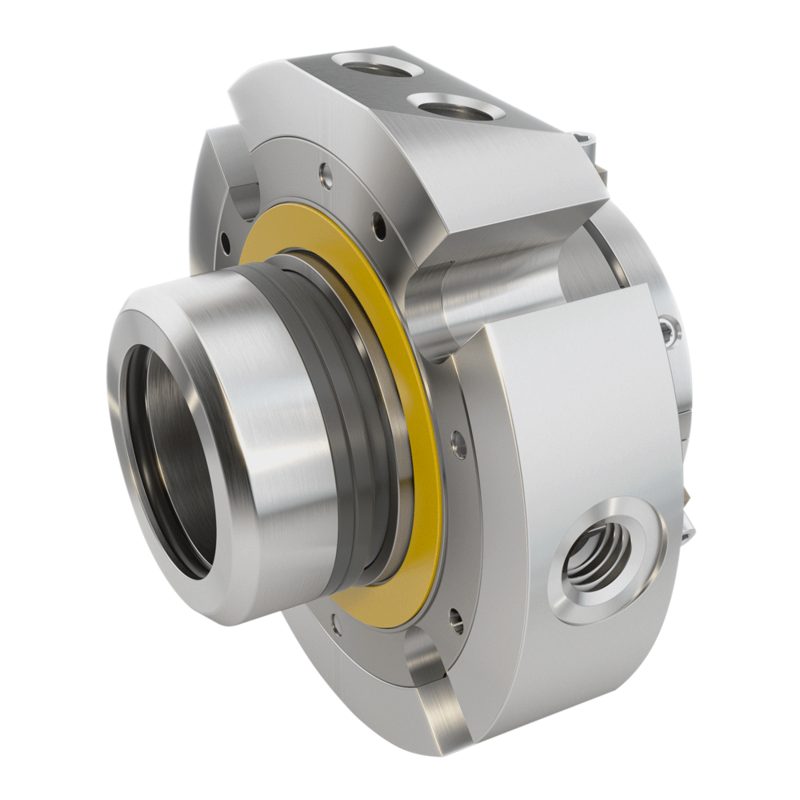 For this reason, the reliability of the sealing systems must be on top level, in order to allow the productive procedures to operate in complete safety and functionality. 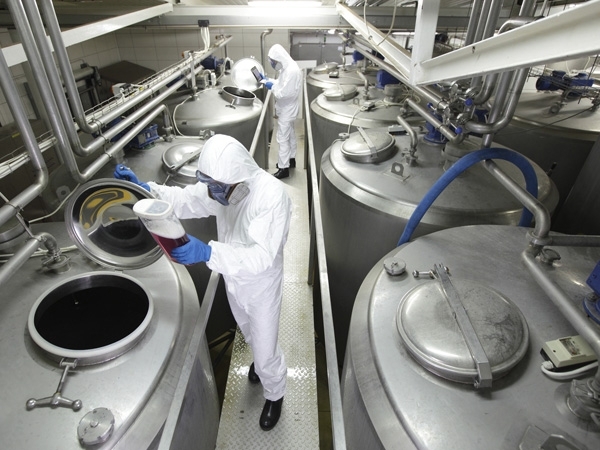 Chemically inert materials are often used for mechanical seals and, depending on the specific sector's use, Alumina, PTFE, Kalrez or FEP O-Rings can be used. 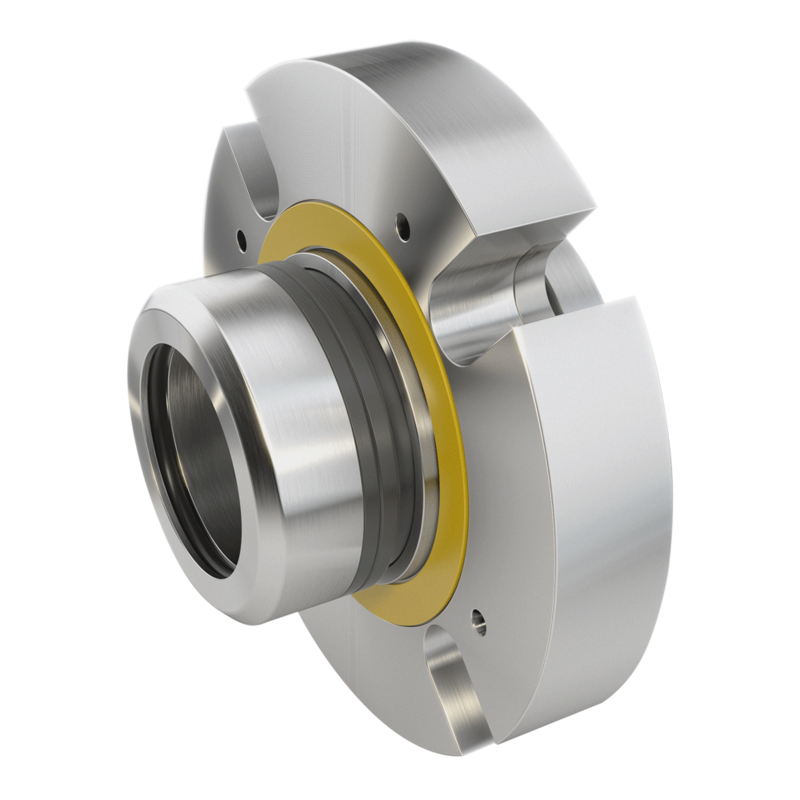 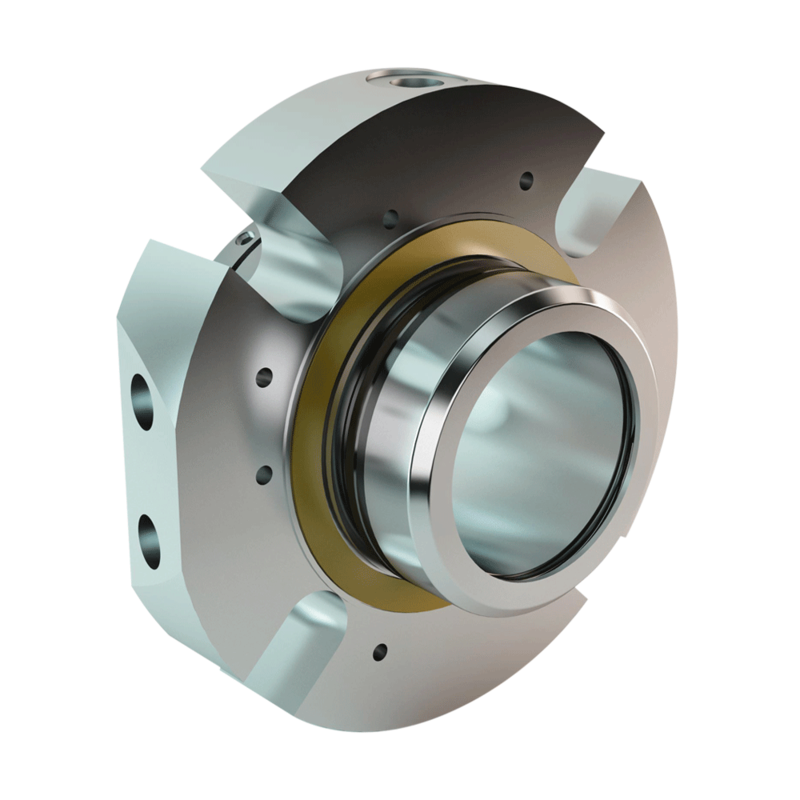 Huhnseal answers all the productive standards that underlie the production of mechanical seals for the chemical sector in complete conformity of the regulations in force.